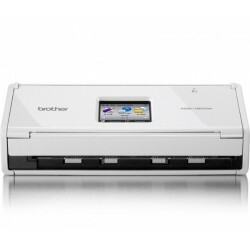 Scanner Brother Terdapat 11 produk. 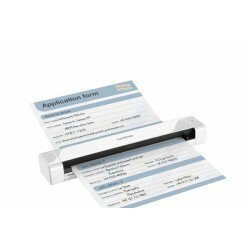 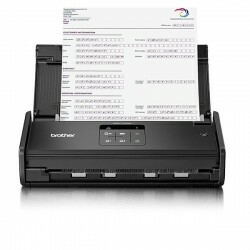 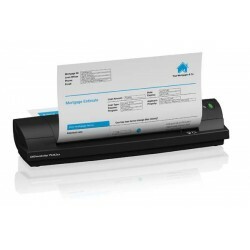 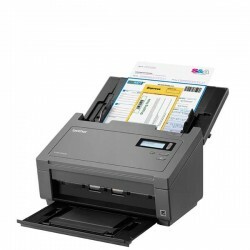 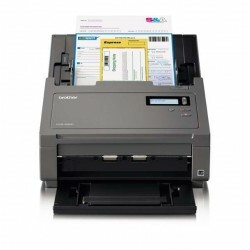 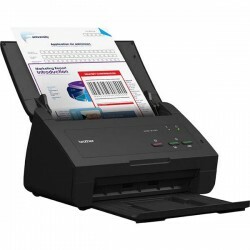 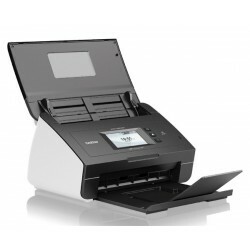 Brother (DS-700D) DSmobile 700D Duplex Scanner 24-bit color 600 dpi, (8.5" x 11" letter size @ 200 dpi): up to 10 pages/minute (monochrome), up to 3 pages/minute (color), 1 sheet. 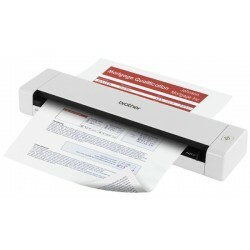 Brother PDS-6000 High-Speed Color Desktop Scanner , Automatic duplex,512MB Memory, USB 3.0 SuperSpeed, Up to 600x600 dpi, Up to 160 ipm (monochrome & color), 100-sheet capacity ADF. 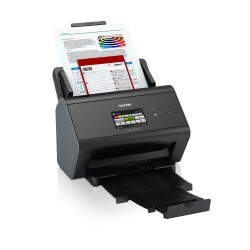 Brother PDS-5000 High-Speed Desktop Scanner Monochrome & color, Automatic duplex,512MB Memory, USB 3.0 SuperSpeed, Up to 600x600 dpi. 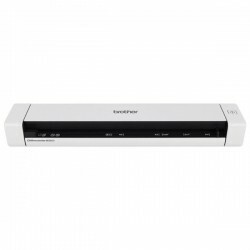 Brother ADS2100E Sheetfed Scanner Automatic duplex Dual CIS (Contact Image Sensor), Automatic duplex,Scan up to A4,24 ppm (48 ipm), 50 Sheet ADF, SuperSpeed USB 3.0 (USB 2.0 compatible).